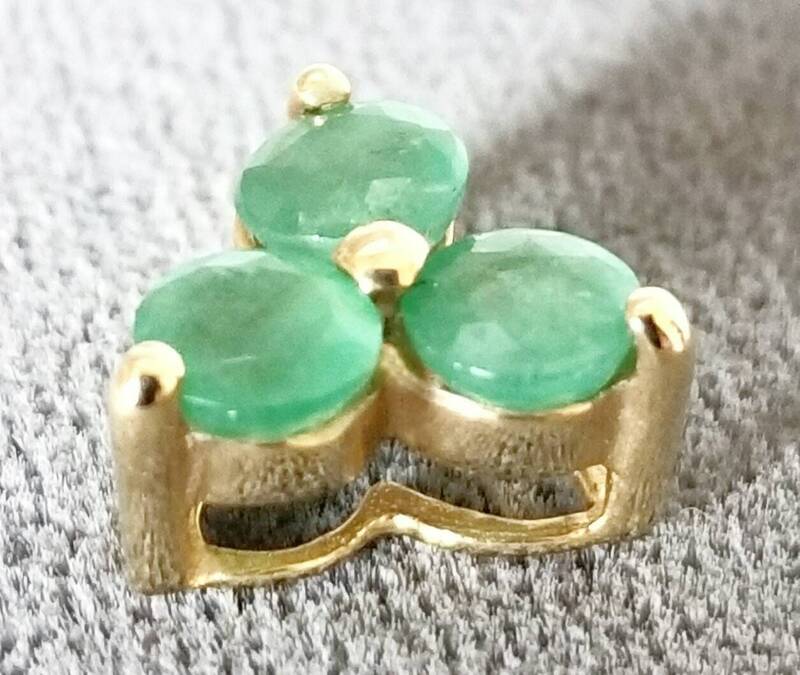 10K yellow gold genuine emerald pendant or pendant slide. 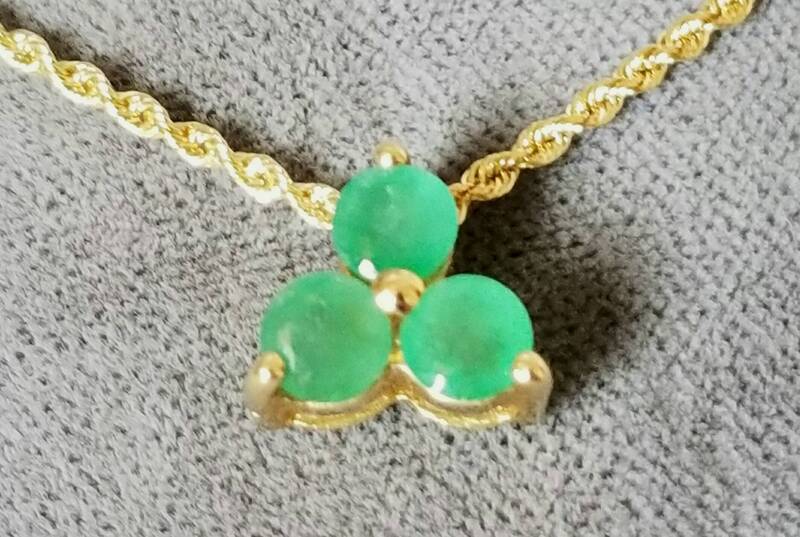 The pendant is set with three round faceted genuine emerald gemstones. Emerald is the birthstone for May. 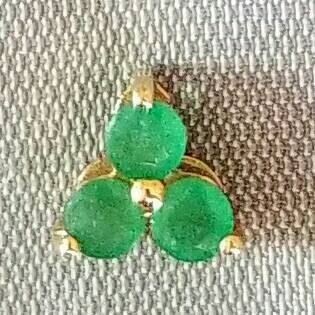 The emerald pendant is in excellent condition. 10K and 14K necklace chains are available for purchase. 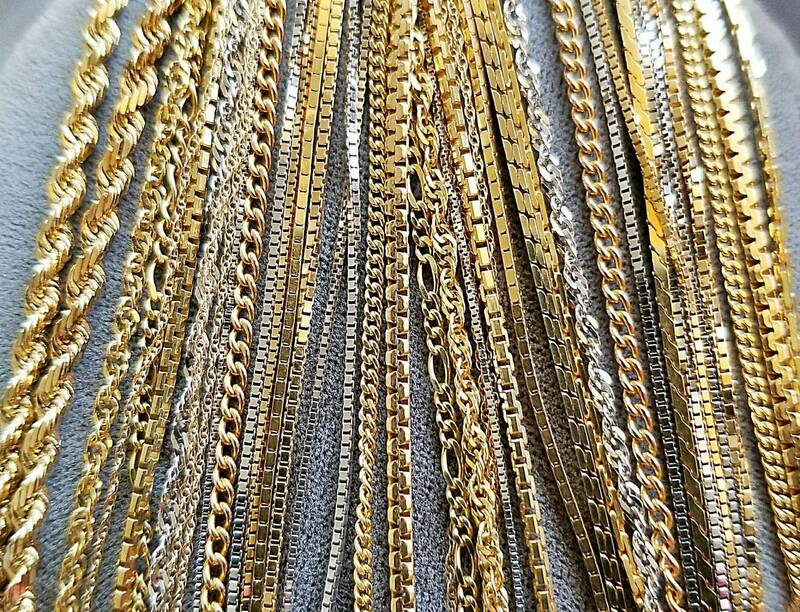 Some chains are pictured in the listing, more style and lengths are available. 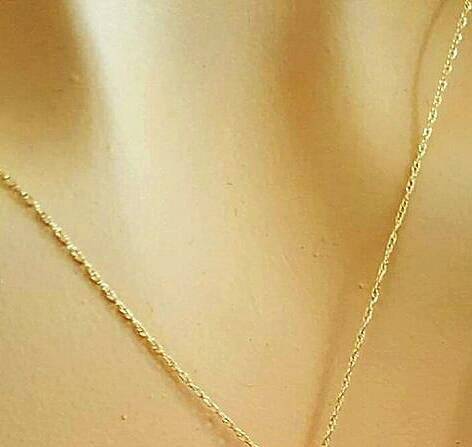 The chain attached to the pendant is available but sold separately. 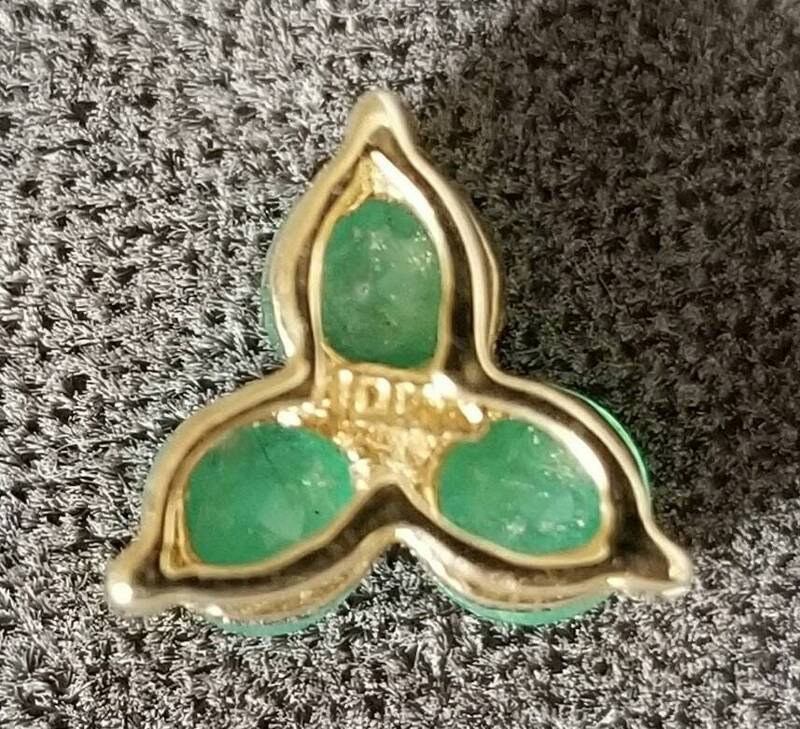 The pendant comes in a quality pendant box. 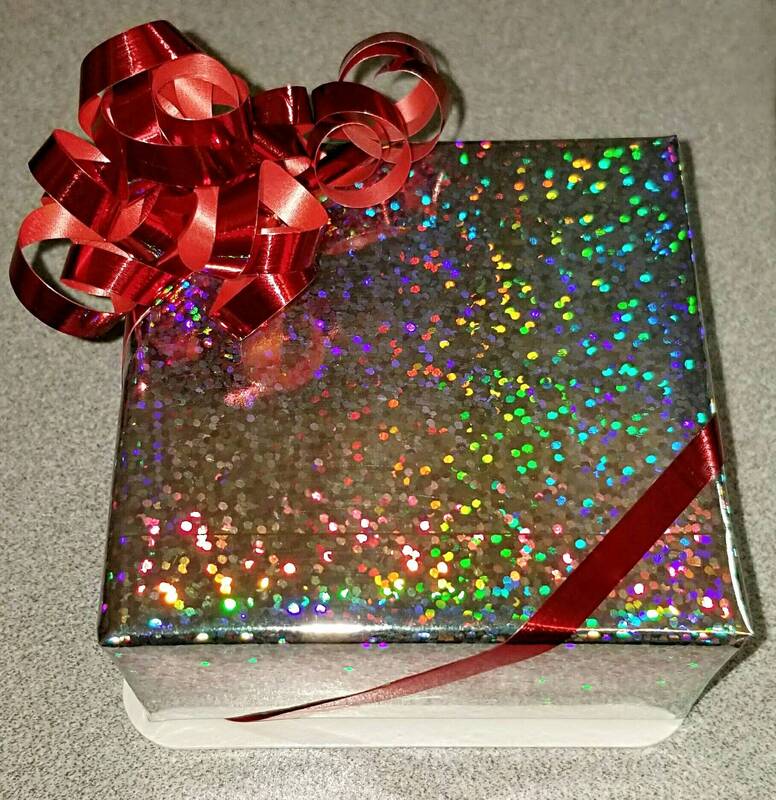 Gift wrapping is available if needed just let me know if you would like your purchase gift wrapped.